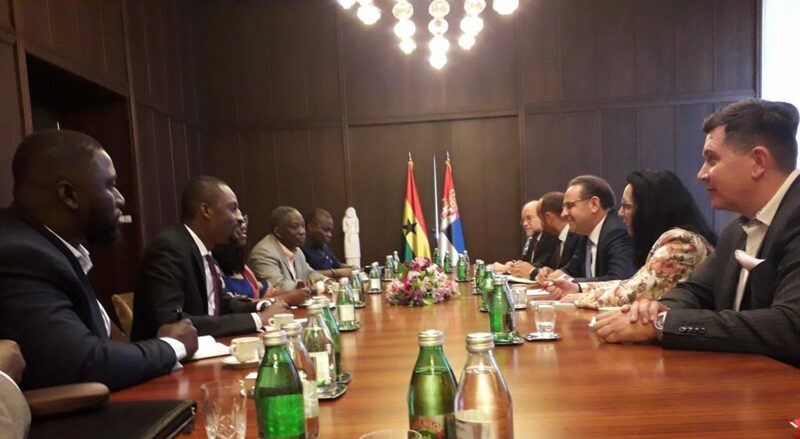 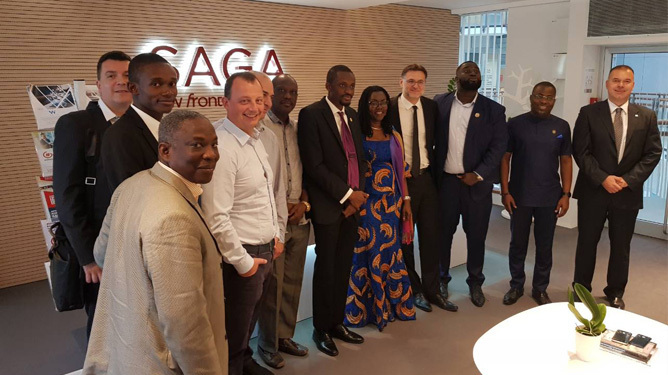 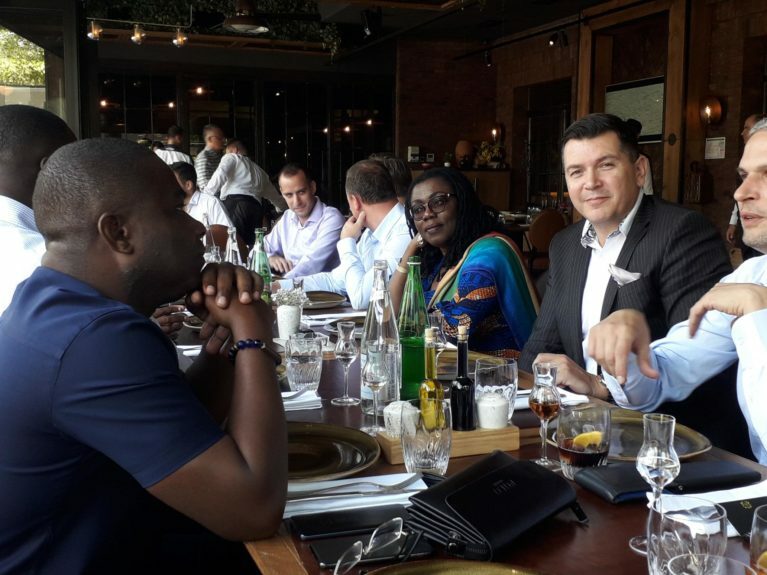 Government of Ghana’s delegation representatives participated in a visit to Serbia to facilitate stronger bilateral cooperation on the ICT and digital transformation, addressing emerging challenges, new technologies and shared threats. 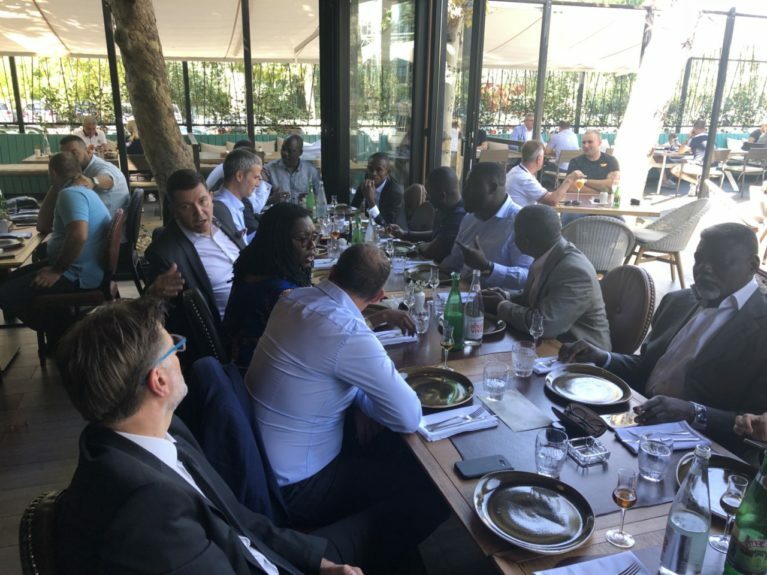 The Honourable Minister for Communications, Ursula Owusu-Ekuful, led the Ghanaian delegation, which also included the selected representatives from the Department of State, discussed key digital transformation topics, such as improving the existing e-Government infrastructure, initiating the components for the Smart Cities and additional discussions with non-governmental organizations and the private sector emphasized the best systems and software solutions across the diverse business sectors. 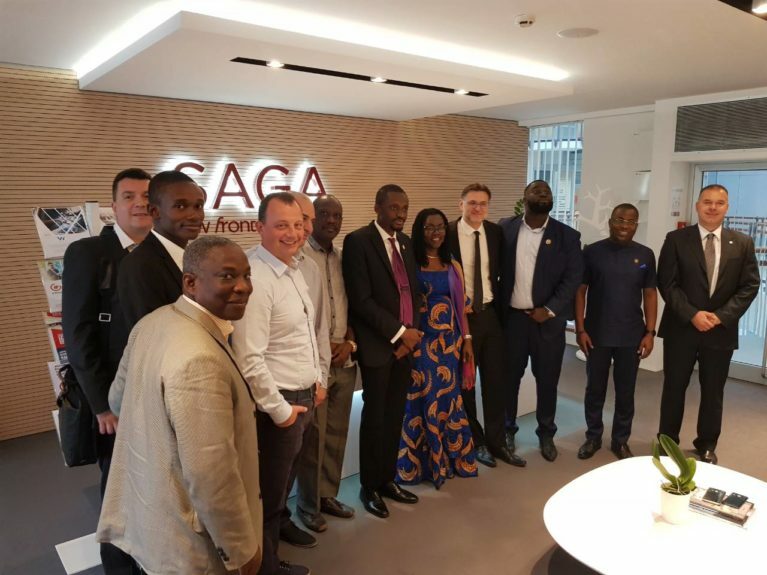 The delegation experienced company’s innovative unique banking solutions already provided for the financial institutions around the globe, with intelligently structured Omni-channel digital banking platform, innovative artificial intelligence, predicting customer behaviour modules, bot technology and advanced user interfaces.